Hey hey! Welcome back. 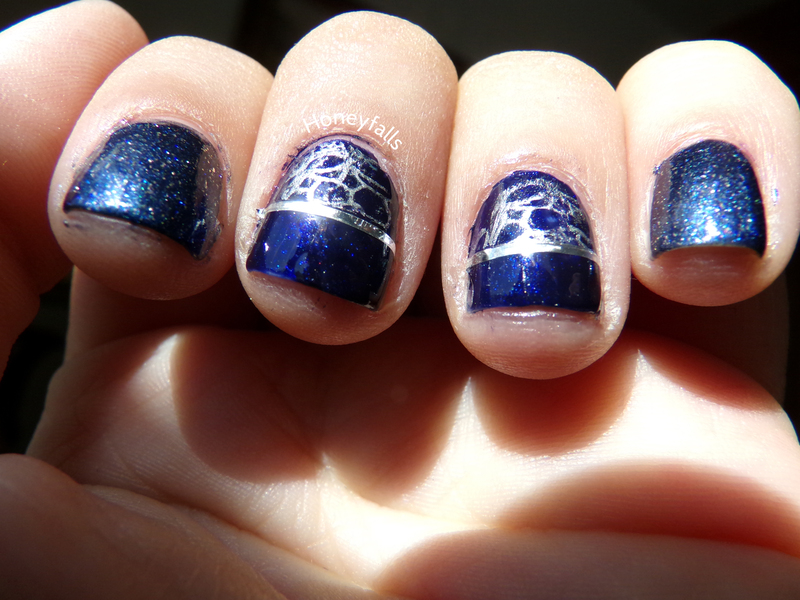 I’m actually redoing an older mani that I quite liked, and wanted to redo with better lighting and nicer nails a year later. I can’t believe it’s already been a year–what!!! I started with a base of Wet n’ Wild I Need A Refresh-Mint. She’s nearly opaque in one, but patchy in spots, so two coats will do you right. Because she’s so pigmented, though, she’s a stainer, so double up on that basecoat! I topped that with Jordana Ocean Mist, a pretty crystal blue frost. I don’t generally like frosty finishes, but I really love this one for some reason. Maybe because it’s a mermaid color? She’s a little brushstroke-y, but still pretty. Then I added holo, because why not. I used Finger Paints Holographic Top Coat for this, since I wanted to see if I liked it any better here than the last time I used it. I’m happy to say that I did! Well, August is officially halfway over… And I cannot even begin to tell you all how much I’m not looking forward to another brutal New Jersey autumn/winter. Or going back to college. But I digress. 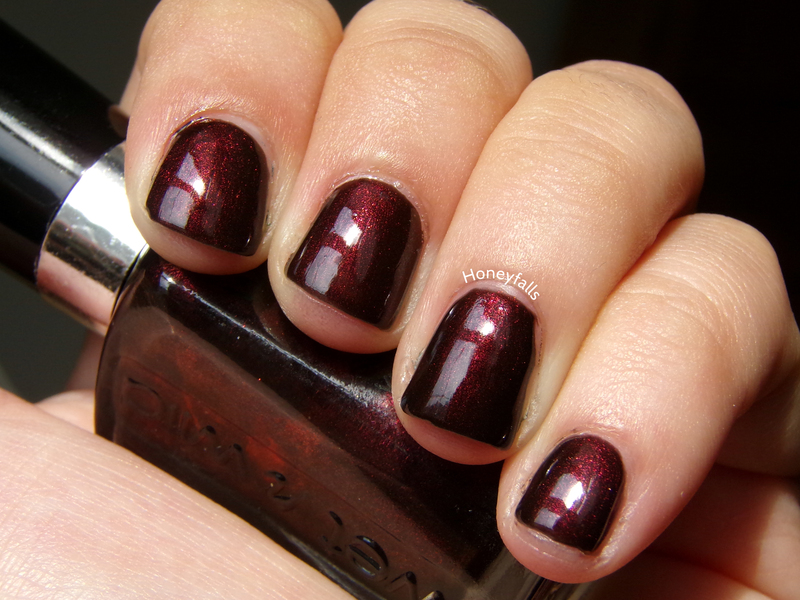 The polish I have for you all today is one that I’ve had since last November, and in my opinion it’s a perfect fall color! This is Wet n’ Wild Under Your Spell. 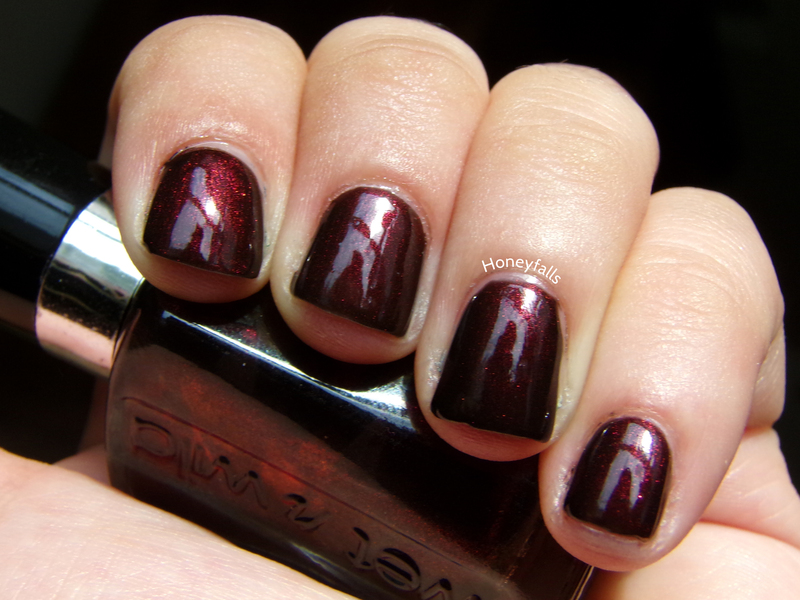 I’m having difficulty finding the exact words to describe it, but to me it looks like a blackened base with loads of gorgeous burgundy shimmer. Oh, and a few times I’ve worn this, I had what was either gnarly tip shrink or extremely fast tip wear. For one reason or another, by the second day of wear the polish was totally off my tips! I’m not sure why this was, but it didn’t happen this time. But I do feel like it’s worth mentioning! 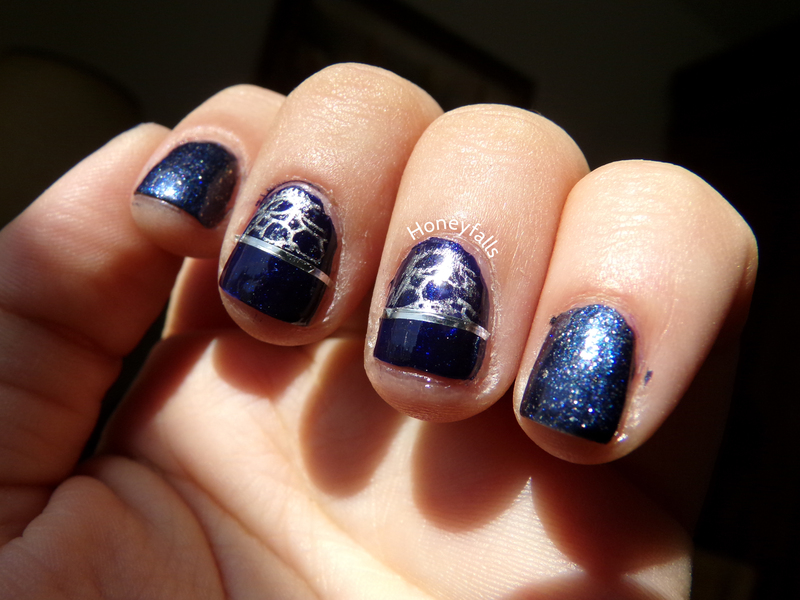 I think this is an exact dupe for OPI Midnight in Moscow! I’ll do a comparison post soon, maybe once it gets a little closer to fall, haha. What about you guys? 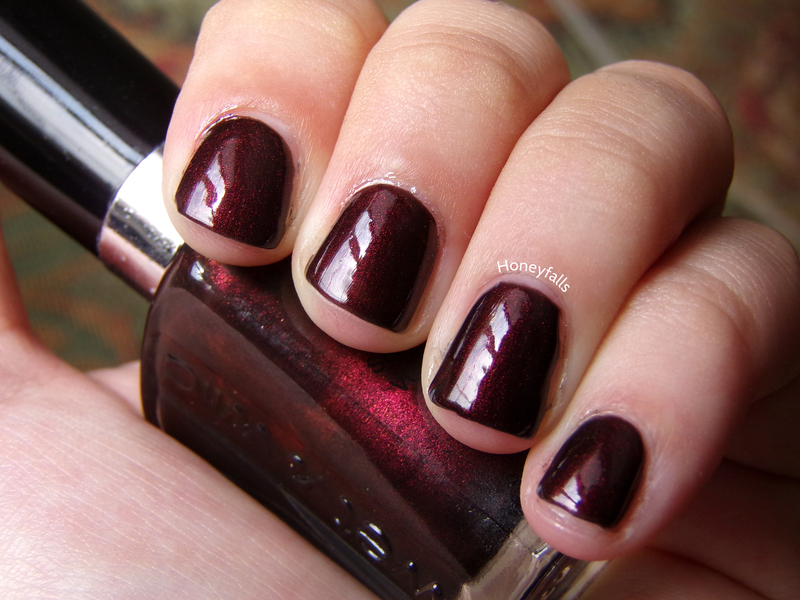 Have you got any polishes that are your go-to fall colors? I’d promised that I’d give Jordana Ocean Mist another chance to prove itself after last time’s disaster. It didn’t disappoint at all! Let’s take a look. Even though Ocean Mist behaved this time around, I Need A Refresh-Mint stained the ever-loving life out of my nails… It’s my own fault for not using a basecoat. Just make sure you don’t make the same mistake as I did if you decide to use this guy! 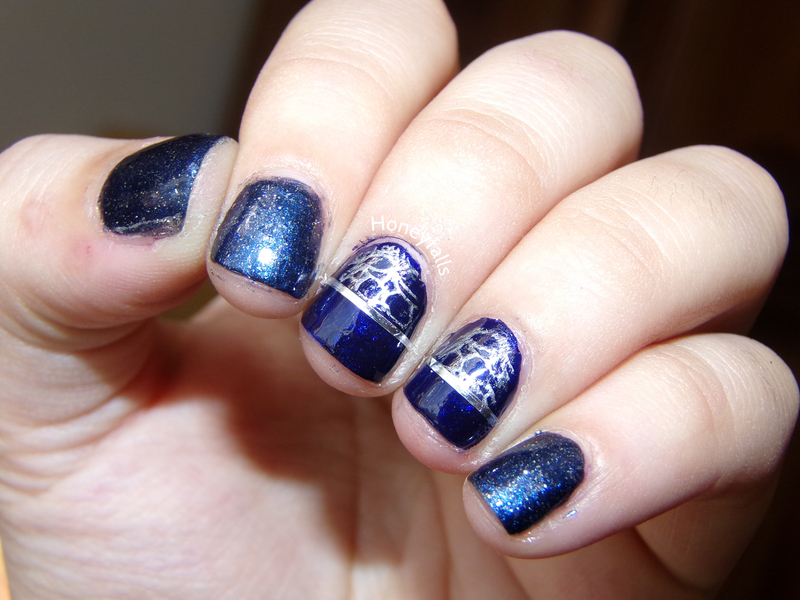 I’m so darned pleased with this combination, and I was basically entranced by it when I wore it as a full mani. It’s so simple, but it’s probably one of my favorite manicures that I’ve given myself to date. What about you guys? 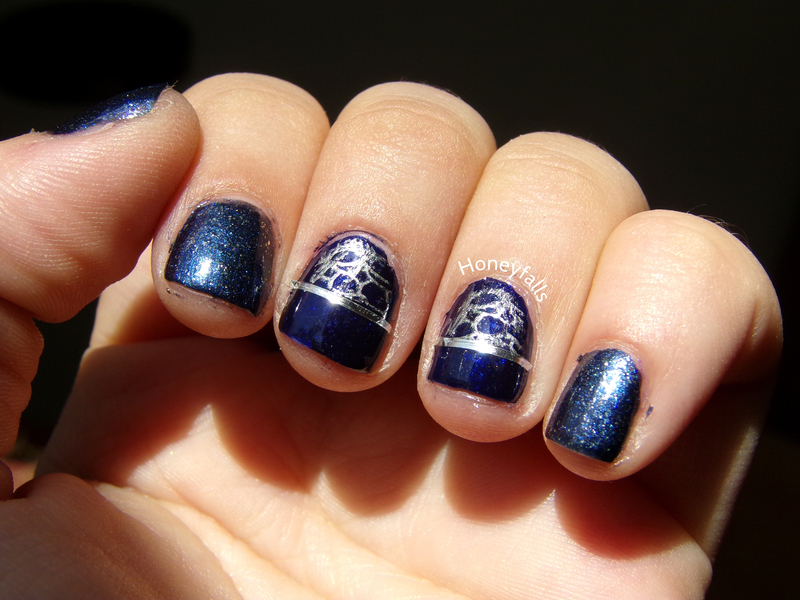 Got any simple manicures you just can’t take your eyes off of?